in my province of La Union namely PLDT, Digitel and Globe. under the name Digitel in my province. Most Internet service provided advertise that Internet is unlimited. 30 days a month and 365 days a year. But unlimited in the true sense of the word is no longer unlimited. a reliable Internet line 24 hours a day. which do not buffer when I watch a single YouTube video. Kb speed that 1 to 2 Mb speed that is interrupted most of the time. Internet plan is what I need. I decided to take a look if I can afford it. Remember that this Internet subscription is bundled with a land line. 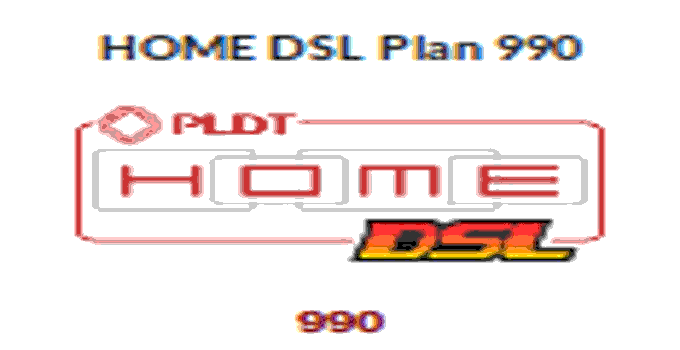 PLDT Mydsl Internet connection with a bundle telephone land line. a one time fee only. You pay it only once. will be P990 which is very affordable.